CHI Air 1-in. Classic Ceramic Flat Iron Just $42.49! You are here: Home / Great Deals / CHI Air 1-in. 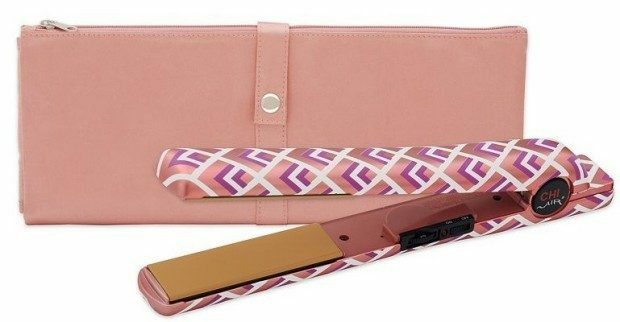 Classic Ceramic Flat Iron Just $42.49! Shipping if FREE on orders of $75 or more, or check to see if your store qualifies for FREE in store pickup! CHI Air 1-in. Classic Ceramic Flat Iron is on for just $49.99 (down from $99.99). Plus save an extra 15% off with code: NEWYEAR at checkout, which makes it just $42.49! This is a great deal! Right now at Amazon they are $87.99 and at JCPenney they are $120!